Bernard Smith (1916-2011) was unquestionably one of Australia's greatest humanist scholars and its finest art historian. His European Vision and the South Pacific, 1768-1850 (1960) was a foundational text of post-colonialism, and in Australian Painting (1962) he set out the definitive history of Australian art to that time. 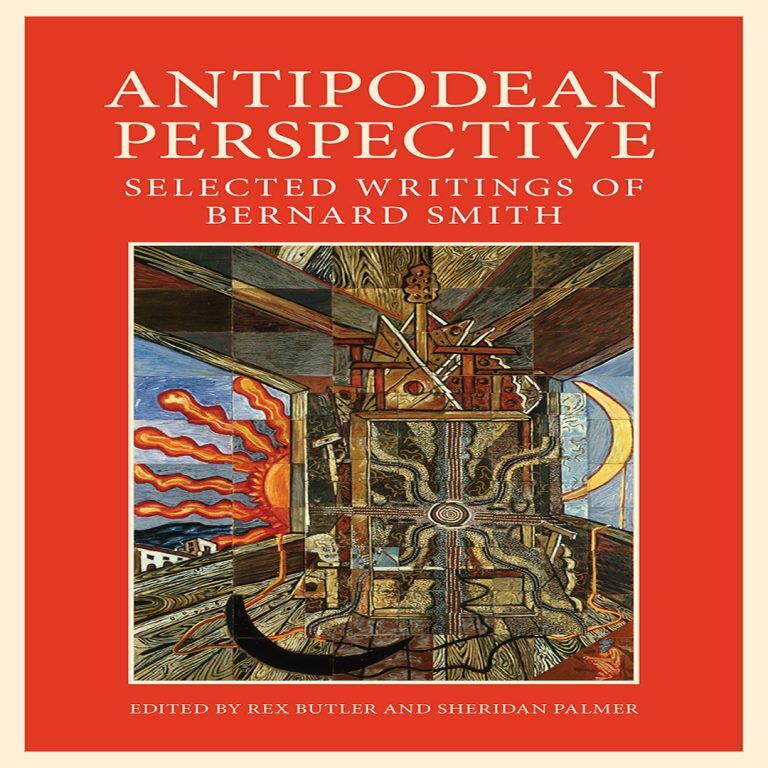 Antipodean Perspective: The Selected Writings of Bernard Smith presents twenty-six art historians, curators, artists and critics, from Australia and overseas, who have chosen a text from Smith's work and sought to explain its personal and broad significance. Their selections reveal Smith's extraordinary range as a scholar, his profound grasp of this nation's past, and the way his ideas have maintained their relevance as we face our culture. Rex Butler is an art historian who writes on Australian art and teaches in the Faculty of Art and Design and Architecture at Monash University. Sheridan Palmer is an art historian, curator and author of the biography Hegel's Owl: The Life of Bernard Smith. This event will be MC'd by Ryan Johnston, Director of Buxton Contemporary. Read more information about Antipodean Perspective here.